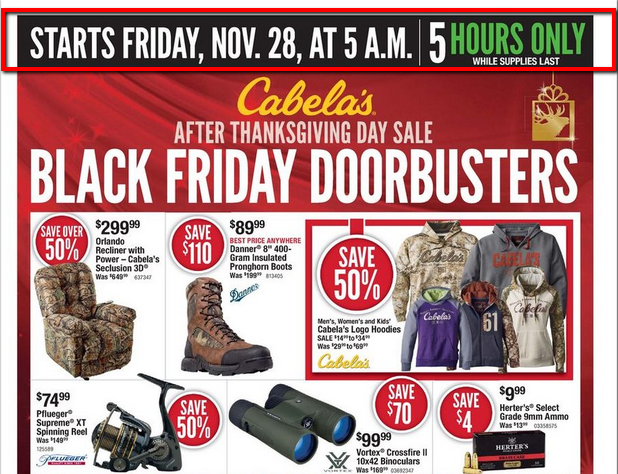 Black Friday and Cyber Monday are two of the biggest shopping days in the United States. Since billions of dollars are spent online and offline, big and small retailers take advantage of those 2 days to drive sales and revenue by offering special discounts and flash offers. Offer a bargain: It is clear that people are looking for the best deals. One of the simplest ways to compile a deal is to look at three of your competitors and see what they are offering, then try to beat their offer without compromising your margins. Create coupon codes: If you use email marketing, include coupon codes inside your emails so that your subscribers redeem them on your shopping cart or at your physical store. It is recommended you use coupon tracking to see how many coupons were actually redeemed via your offers. Vbout has an integrated feature that lets you mass email unique trackable coupons to your subscribers. Promote your posts: Although PPC (pay per click) could be a great avenue for sales, it can get pretty competitive and pricey, particularly on special shopping occasions. If you are on a very tight budget you can try promoting your posts on Facebook and Twitter without spending a fortune. Focus on expiry dates: Most companies display an expiration date on their offers to create the sense of urgency in the consumer. Creating a start date and end date for your coupons will push your customers to act so they do not loose on the deal. 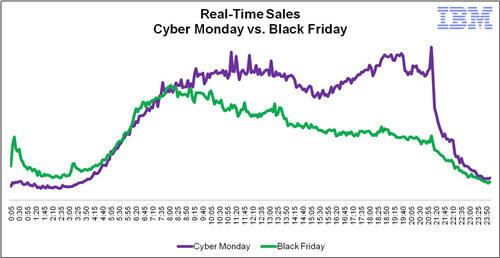 The chart below shows consumer's purchasing patterns throughout the days of Black Friday and Cyber Monday. You can always expand your offers thereafter. 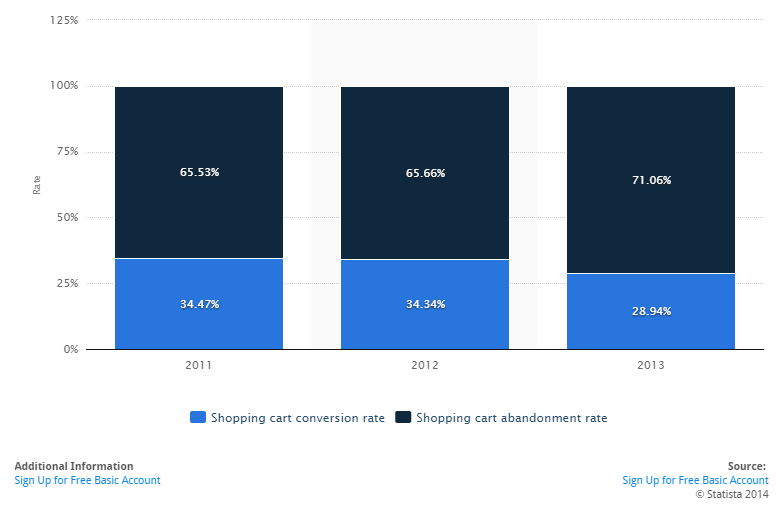 Use automation to decrease abandonment rate: In 2013, more than 71.06% of shoppers abandoned their shopping carts before making a purchase. You can retarget this lost opportunity by using automation and smart popups to offer some incentives for those users to complete the transaction. You can email them a coupon promptly after they leave your shopping cart or trigger an exit popup with a discount code urging them to complete their transaction now. Some shopping carts offer integrated abandoned cart retargetting or alternatively you can use Vbout.com to create this workflow and convert lost opportunities into sales. We hope you have found these 8 quick tips helpful in creating your Black Friday and Cyber Monday deals. Vbout is a powerful marketing automation platform that can help you implement these tips and much more. Please let us know which tips you utilized this holiday season via our social media channels. We’d love to hear from you.